MAN Energy Solutions has unveiled its new TCT axial turbocharger series specifically optimised for Tier III operation, suitable for both conventional and dual-fuelled, two- and four-stroke engines.The TCT series has been introduced to accompany and – eventually – replace the TCA generation whose design has been continuously updated since its introduction but is now some 15 years old. 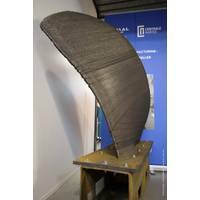 The event took place at the premises of the local MAN PrimeServ Academy.With TCT turbochargers, MAN Energy Solutions can significantly reduce turbocharger dimensions to meet current market requirements. 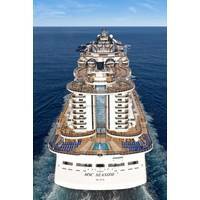 GE’s Marine Solutions has once again been selected by MSC Cruises and Fincantieri to provide the marine electric propulsion technology for two new Seaside EVO ships, further driving the evolution of the Seaside Class next-generation mega cruise ships.This follows the delivery of the first and second ship – MSC Seaside and MSC Seaview – in the Seaside Class by the Fincantieri shipyard of Monfalcone.With a gross tonnage of 169,400 GT and a total guest capacity of 5,632, Seaside EVO ships will be the largest cruise ships ever built by the Fincantieri shipyard. Kumera AS signed an acquisition agreement with Helseth Invest AS. 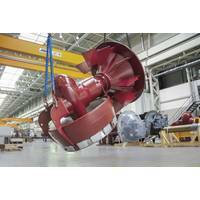 The agreement will integrate CP propeller manufacturer Helseth AS into Kumera AS marine gearbox operations. 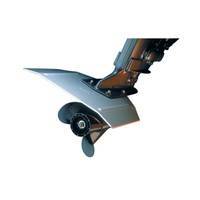 Kumera AS is a subsidiary of the international gearbox manufacturer Kumera Corporation.According to the company's press release on the matter, the acquisition is seen as an important step in Kumera’s strategy for growth in the marine sector – enabling Kumera to deliver complete and integrated propulsion packages consisting of propellers, gearboxes and control systems. 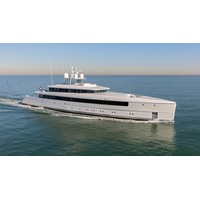 Dutch shipbuilder Damen has delivered the first new beam trawler to take to the North Sea in 12 years.Over the last 10 months, Damen Maaskant Shipyards Stellendam (Maaskant) has outfitted the 41-meter hull from stock. 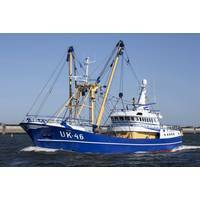 The vessel, designated UK 46, is for Hakvoort Brothers, based in Urk, the Netherlands. 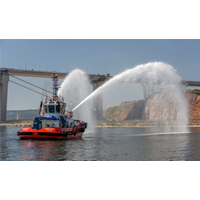 According to the builder, a key feature of the vessel is the installation of twin Optima nozzles manufactured by Damen Marine Components (DMC). This is the first time that Maaskant has installed these in a fishing boat.The nozzles are Damen Optima L/D 0.4 models with a diameter of 3.63 meters. 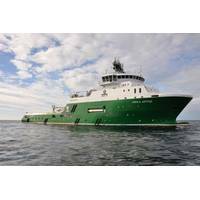 WinGD and Wärtsilä Gas Systems have tested a NG-VOC (Natural Gas - Volatile Organic Compounds) fuel mix for the WinGD X-DF engine, selected to power two 125 000 dwt Shuttle Tankers for AET. 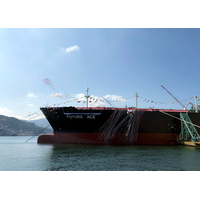 Guests from AET, Statoil, OSM Maritime Group, Samsung Shipyard and Hyundai Heavy Industries-Engine & Machinery Division were on hand in Trieste, Italy, in March, to witness the successful test of a WinGD X-DF engine running on a NG-VOC mix. 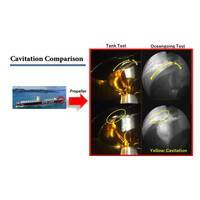 The test demonstrated the engine’s capabilities under various load scenarios with up to 20% VOC in the fuel ratio. 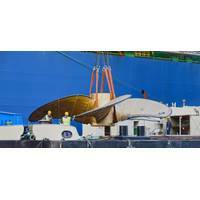 Belgian underwater repair specialist Hydrex says it is carrying out more modifications to a ship’s underwater areas and equipment in addition to the company’s more common damage rectification work. 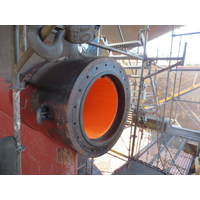 The increase in this type of work - to propellers, in particular – follows the recent introduction of the European MRV regulation which has seen more shipowners look at ways of further reducing fuel consumption (and emissions) when operating to and from European ports. 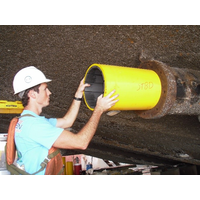 The EU MRV (Monitoring, Reporting, Verification) regulation entered into force in July 2015. 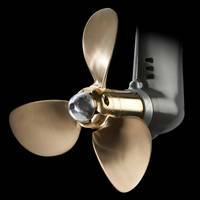 Yanmar said it has reached an agreement to acquire of 100 percent of the shares in Denmark based propeller manufacturer Flexofold ApS. 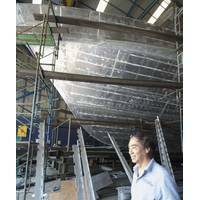 With the acquisition Flexofold, which develops and manufactures low-drag folding propellers for sailboats and multihull yachts, Yanmar said it aims to strengthen its position in the recreational marine industry. Flexofold will maintain its own brand identity as it continuse to operate from Denmark. 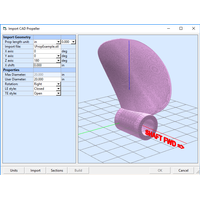 Flexofold founder, Jack Skrydstrup, will remain employed as special adviser focusing on R&D and product development. 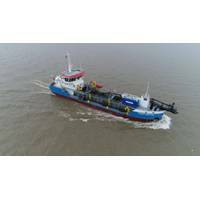 Wärtsilä supplied the full propulsion package for National Marine Dredging Company's (NMDC) new, state-of-the-art Trailing Suction Hopper Dredger (TSHD) launched in September. 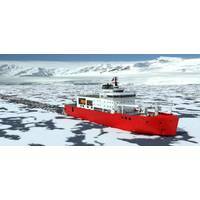 The 6,000 m3 capacity TSHD was designed by the IHC shipyard in the Netherlands in close cooperation with NMDC. 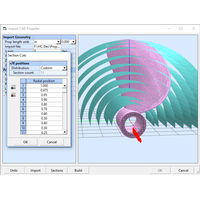 The customized solution combines a shallow draft and a deep dredging depth with high manoeuvrability. 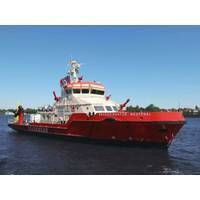 The vessel has been specially designed to operate in high ambient temperatures, and the Wärtsilä machinery is capable of operating efficiently in such conditions. 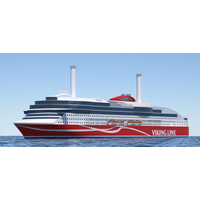 Wärtsilä will supply the engines, the navigation system and a broad scope of other products and systems for a new luxury and environmentally friendly ferry being built for the Finland based operator, Viking Line. 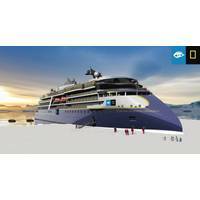 The ship is being built at the Xiamen Shipbuilding Industry yard in China and there is an option for a second vessel. 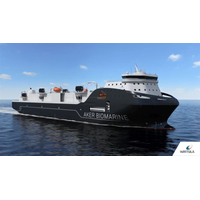 The order with Wärtsilä was booked in October 2017. 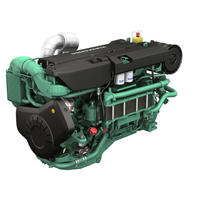 Six Wärtsilä 31DF dual-fuel engines running primarily on liquefied natural gas (LNG) will provide the propulsion and power for the vessel. 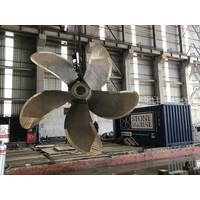 Propeller design and manufacturing company Stone Marine Propulsion has joined forces with NGC Marine of China to form a new supplier of propulsion solutions and marine gearbox equipment. 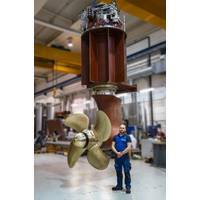 The new U.K. based company, Stone Marine Propulsion NGC Ltd, is a subsidiary of Stone Marine Propulsion. 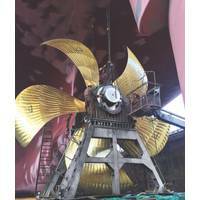 It combines the experience of Stone Marine Propulsion in propeller design, hydrodynamics and metallurgy with that of NGC Marine Ltd, a manufacturer of marine propulsion and gearbox equipment. 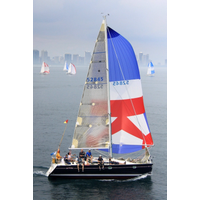 Units are available to suit a range of vessel types and sizes, including merchant, commercial and offshore. 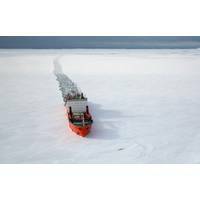 EnergoFlow is a new energy saving solution that will return ship operators’ investment in less than two years, according to its developer Wärtsilä. 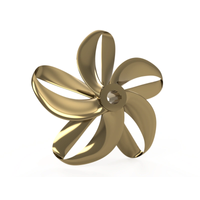 By reducing the power losses which occur in the propeller’s slipstream with an optimised inflow, Wärtsilä’s solution improves fuel efficiency by up to 10 percent. 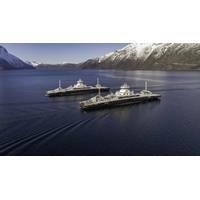 The technology group Wärtsilä launches the newest solution in its propulsion efficiency portfolio during November. 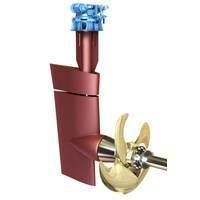 The product will be introduced at the Europort event in Rotterdam, the Netherlands, on Tuesday, November 7. 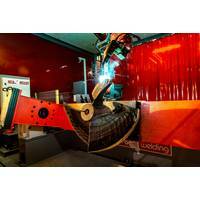 The new facility has dedicated transmission and thruster repair facilities, and larger warehouse and training areas. 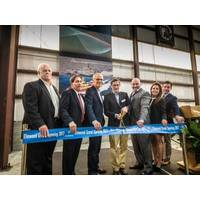 ZF Marine has a long standing presence in Louisiana, opening their first location in the city of St. Rose in 1996. 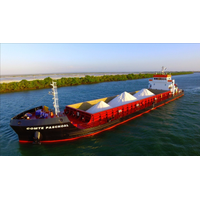 The ever increasing customer base combined with the addition of the commercial thruster product line in 2009 resulted in the need to create a larger physical presence in the region. 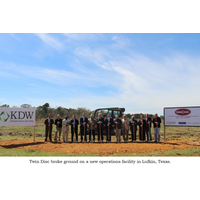 A comprehensive search of the region resulted in ZF finding a new home at 677 Time Saver Avenue in Elmwood, Louisiana. 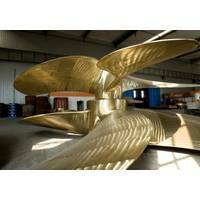 RSC Bio Solutions, a provider of high performance Environmentally Acceptable Lubricants (EALs) - hydraulic fluids, gear oils and greases - and industrial cleaners and solvents, said it has received OEM approvals for use in Kawasaki Heavy Industries’ Controllable Pitch Propellers (CPP) and side thrusters. 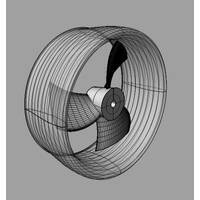 The RSC EnviroLogic HF 68 HP was approved for use in Kawasaki Controllable Pitch Propellers (CPP). 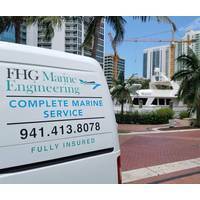 RSC EnviroLogic HF 68 HP is a high performance, readily biodegradable, synthetic ISO 68 grade hydraulic fluid. 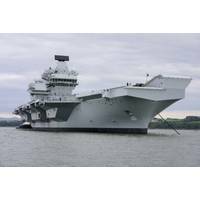 U.K. Royal Navy aircraft carrier HMS Queen Elizabeth arrived at her home port of Portsmouth last week, fitted with two Dellner Brakes ‘stopping, turning, locking’ (STL) systems that, weighing in at 11,000 kg each, are the biggest STL systems that Dellner Brakes has ever built. 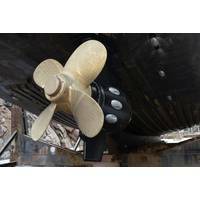 Each of the carrier’s two propeller shafts is fitted with a custom-designed Dellner Brakes STL system that allows operators to stop, hold and securely lock each shaft independently, and to individually turn the shafts and giant 33 tonne propellers for maintenance and blade assembly. 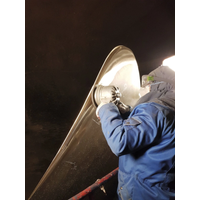 Voith Turbo, a manufacturer of a wide range of products for the marine industry, said it has completed its first major refurbishment project in a brand new U.K. facility. 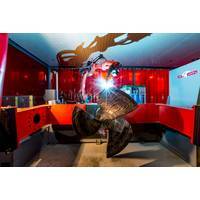 The complete overhaul of a 26-metric-ton Voith Schneider Propeller (VSP) has been carried out for Red Funnel, the Isle of Wight ferry company based in Southampton, at Voith’s Croydon workshop. 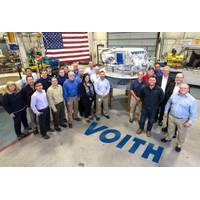 The refurbishment follows Voith’s investment in specially designed jigs, fixtures, machinery and lifting equipment capable of handling Voith Schneider propellers, gearboxes and other ancillaries. 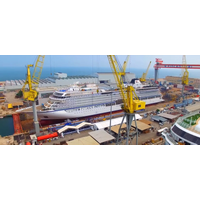 Damen Shiprepair Rotterdam (DSR), part of Damen Shiprepair & Conversion, said it has completed maintenance and repair works on the newest member of CMV’s fleet, the cruise ship Columbus. 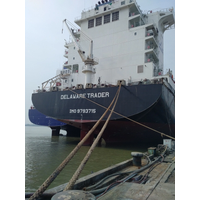 The full work scope was concluded within a tight timescale, thus ensuring that the vessel could sail to the London Cruise Terminal in Tilbury, U.K. in time for her naming ceremony and inaugural cruise. Several CMV vessels – the Astor, Marco Polo and the Magellan, for example – have made calls at various Damen repair yards in the past.